828 River Rd, Wisconsin Dells, WI 53965 (#1849847) :: Nicole Charles & Associates, Inc. 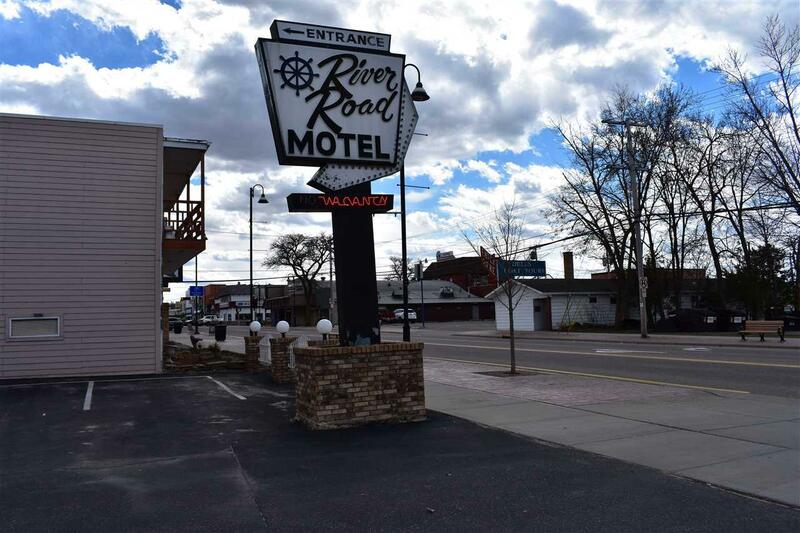 This charmingly updated boutique motel is sure to impress and give you a turn key experience. 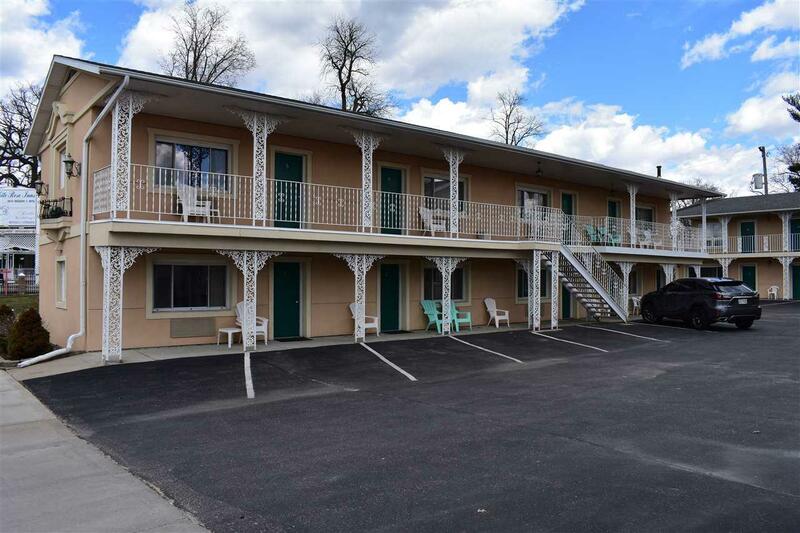 All updating has been done and includes new luxury vinyl flooring in the rooms, updated bathrooms & vanities, and roofing on each building. 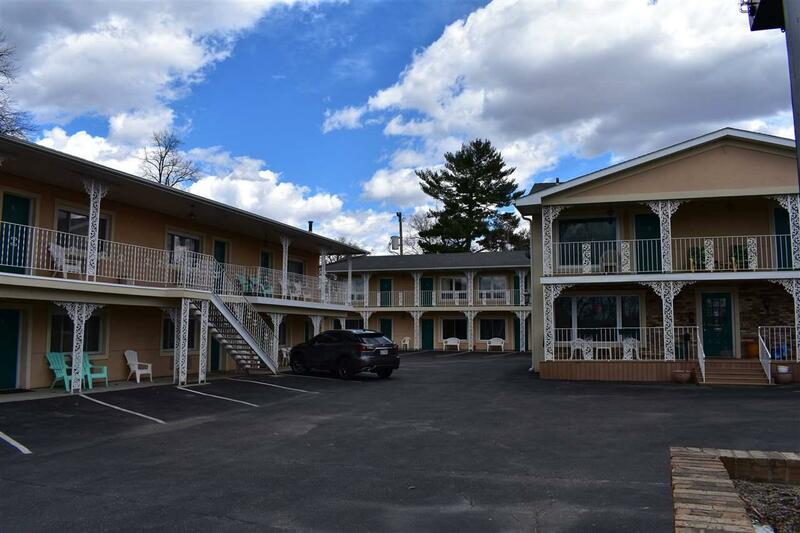 This property is being sold and includes everything you need to start your motel business in Wisconsin Dells. Seller is ready to retire and move south. 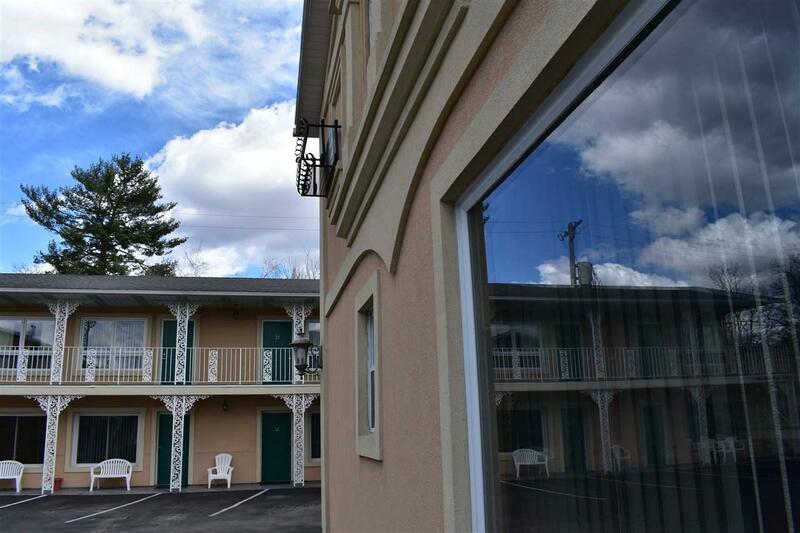 Come check out one of the few remaining boutique motels the Dells has to offer! P&L on file and available to qualified parties upon viewing.